The BMW X7 is one of the most luxurious SUV cars in the world. It is also the biggest BMW SUV until the present day. 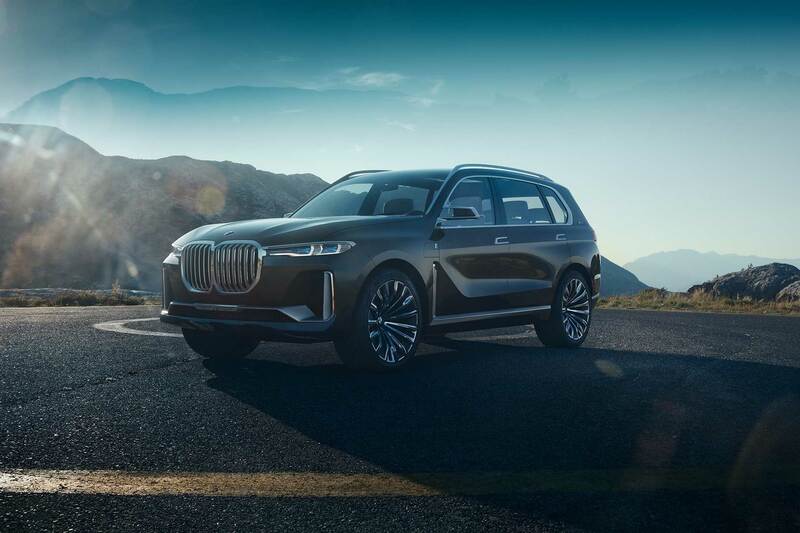 With the unveiling of the BMW Concept X7 iPerformance at the IAA Cars in 2017’s show in Frankfurt, the BMW Group introduced a concept that demonstrated the perfect possibility to combine a large sports activity vehicle with an electrified drivetrain in a luxurious form! 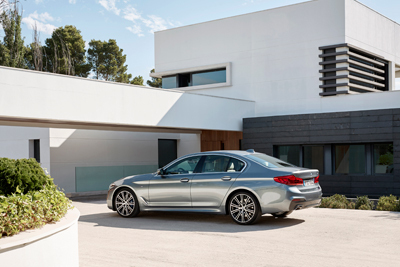 The seventh generation of the BMW 5 Series Sedan hit the roads in markets around the world in February 2017. Further enhanced dynamics, an unbeatable line-up of assistance systems, an unmatched degree of connectivity and a new and innovative operating system are the most important new features. 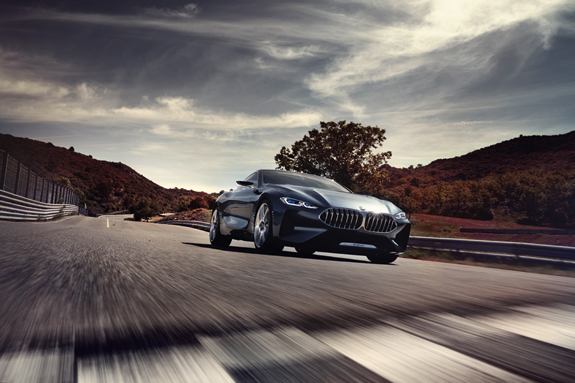 Previously this year BMW revealed a concept car favoring style over technology, and if you always get fascinated by the technology used in manufacturing BMW cars, you will definitely get fascinated this time with the design of the Concept 8 Series Coupe which was designed carrying that slogan “A Driver's Car”. 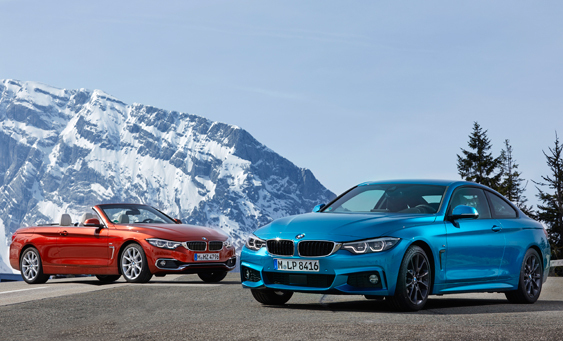 When the German Automaker BMW decided in 2012 to replace the current 3 Series Coupé with a new 4 Series line to further differentiate the sporty coupé cars, no one could possibly imagine the success it found in the whole world!